Amongst many electric two wheelers in the market. 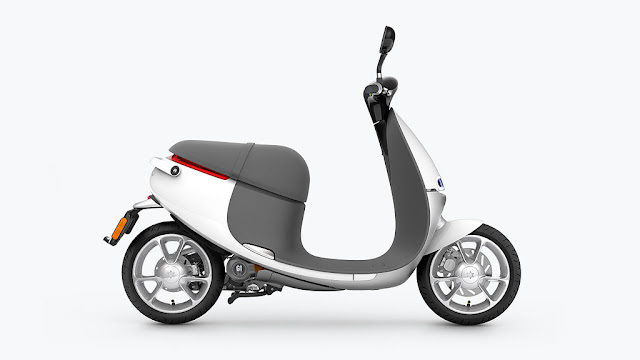 I'm fascinated by this product called Gogoro, founded in 2011 by Horace Luke and Matt Taylor. It was launched first in Taiwan, a country with highest scooter density in the world in July 2015 last year. - Made from aircraft grade unibody Aluminum chasis. Coming to its price The lowest-end model comes in at $2,679, a standard model at $2,984, and the highest-end model at $3,288. And it is expanding to Europe with $130 million investment.